The Royalty Free Meditation Music Learning Center is dedicated to helping professional therapists and healers to create high quality hypnosis and guided meditation recordings. Within these pages you will find articles that cover every aspect of the recording and publishing process, from script to CD and beyond, as well as some great cost saving tips too. 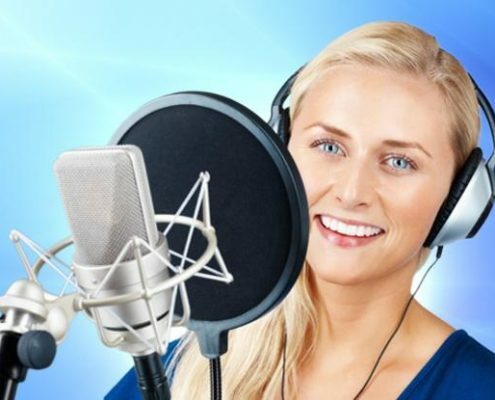 Recording your voiceover - professional studio or D.I.Y ? https://royaltyfreemeditationmusic.com/wp-content/uploads/2016/12/Audio-Production-Learning-Center-Link-2.jpg 415 620 Chris Clarke https://royaltyfreemeditationmusic.com/wp-content/uploads/2017/03/RFMM-Logo.jpg Chris Clarke2017-01-08 22:39:582017-04-22 01:54:16Recording your voiceover - professional studio or D.I.Y ?